This Jupiter Antique Copper 3 Light Ceiling Spotlight with round plate provides an attractive, central source of light for any room in your home. 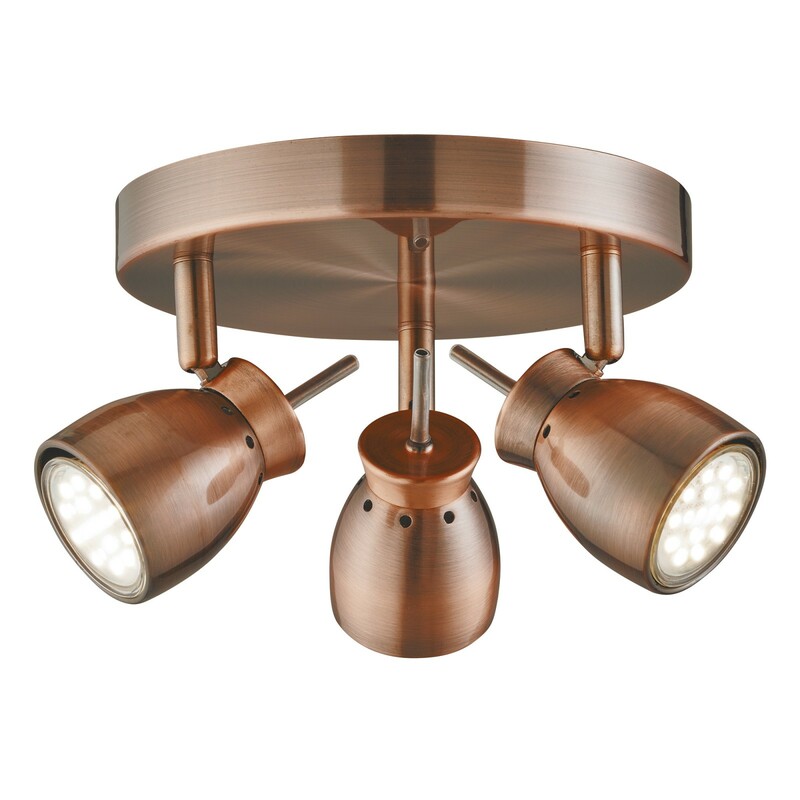 The modern fitting features three fully adjustable spotlight heads for precise lighting angles. 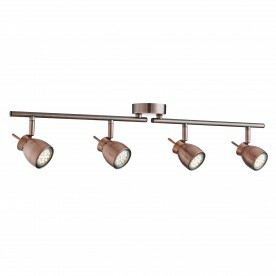 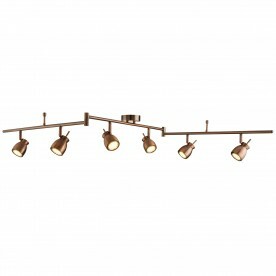 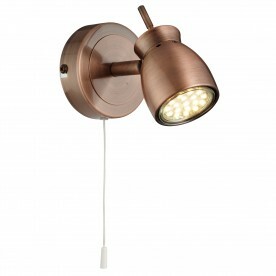 The contemporary antique copper finish is ultra stylish and gives this fitting a classic look.